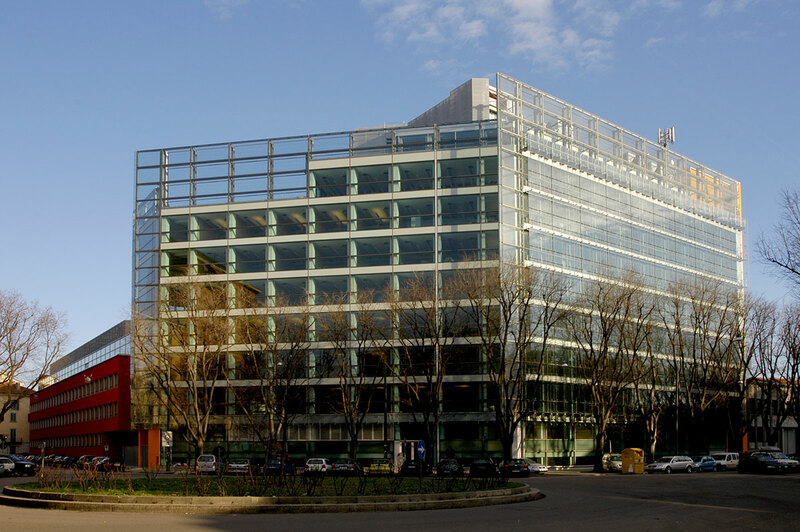 In December 2000, Hines acquired Via Bergognone, a seven-story, 204,708-square-foot vacant post office building in Milan, Italy. 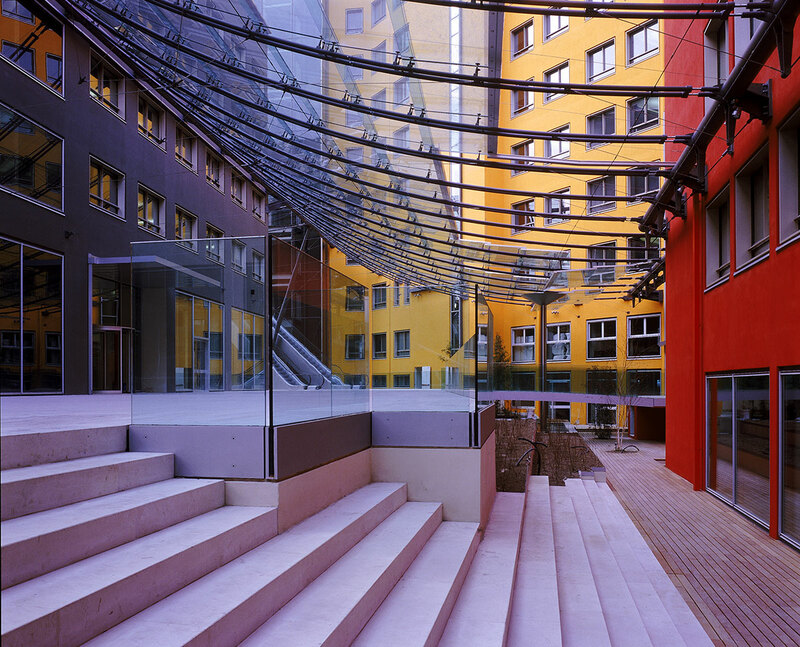 In March 2002, the firm began renovating the structure to create a closely knit complex of four buildings in the trendy Via Bergognone neighborhood. Renovations included transforming the existing building into a multi-tenant development which accommodated the needs of several major companies. 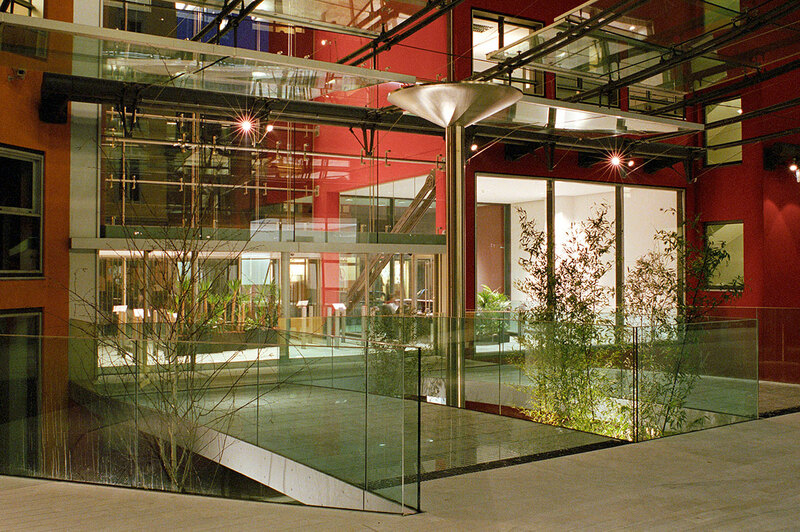 The project was renamed 53 Bergognone and completed in the first quarter of 2004.